Cole’s latest single “Middle Child” has made it on Billboard’s Hot 100’s Top 5! It has moved to number 4 this week, making it the highest-charting song of his career so far. The North Carolina rapper dropped the song on January 23, and created a buzz by taking shots at Kanye and referring to Drake as a legend. The song is currently at No. 2 on Billboard’s Streaming Songs chart with 54.4 million streams. 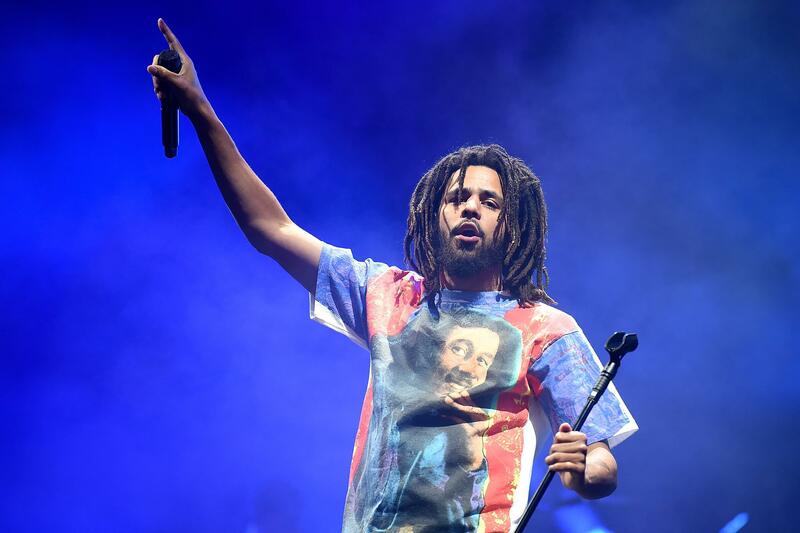 Cole is set to perform at the NBA All-Star game halftime show on February 17! Cole is definitely making noise 2019!